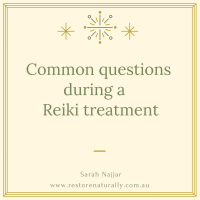 Although it’s something I’ve never consciously considered it’s something I’ve been asked previously so here are some simple guidelines if you have completed Reiki Level One. 1. 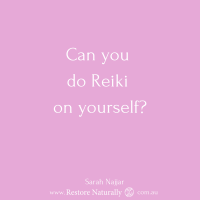 Having a positive intention that you or the person you are sharing Reiki with be well and happy. 2. Letting go of the outcome of the treatment and enjoying the process of giving Reiki to yourself and others. 3. 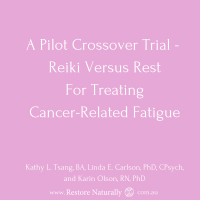 Trusting in Reiki energy. 4. 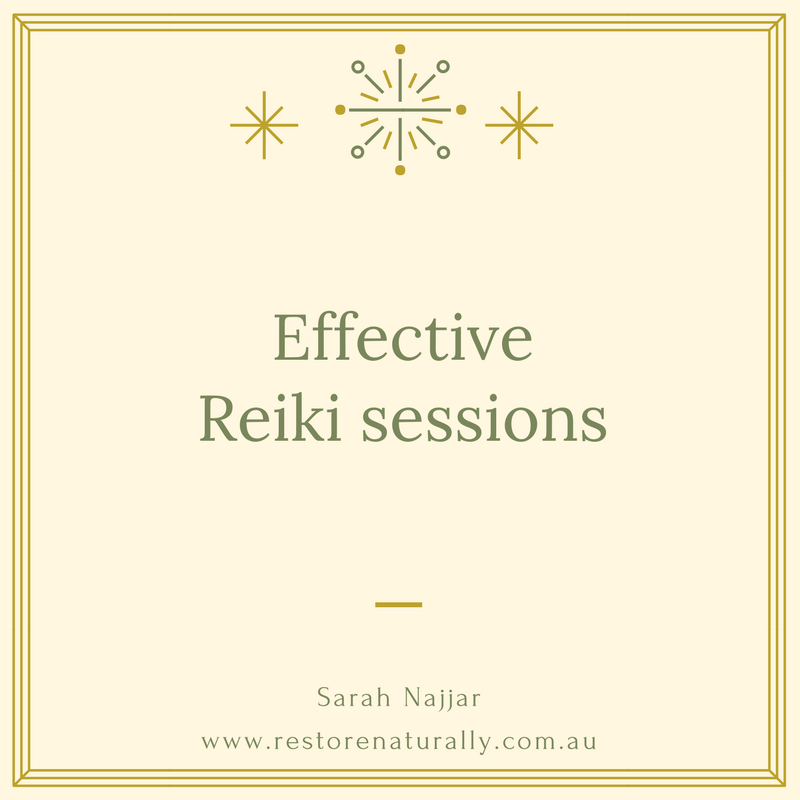 Tools that you learn in Reiki Level Two and Reiki Mastership help you to focus your mind when doing Reiki on yourself and others. 5. Practicing the Reiki principles each day. 6. Enjoying a daily hands on self Reiki practice. 8. 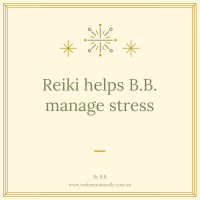 Practicing Reiki as often as you can on your friends or family. 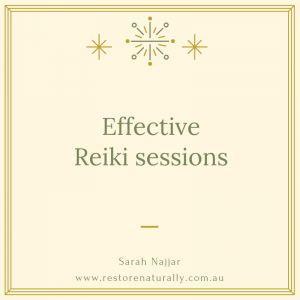 Considering Reiki in professional practice. 9. Being in the present moment and listening to what is taking place underneath your hands. 10. Cultivating an open and compassionate heart and mind.